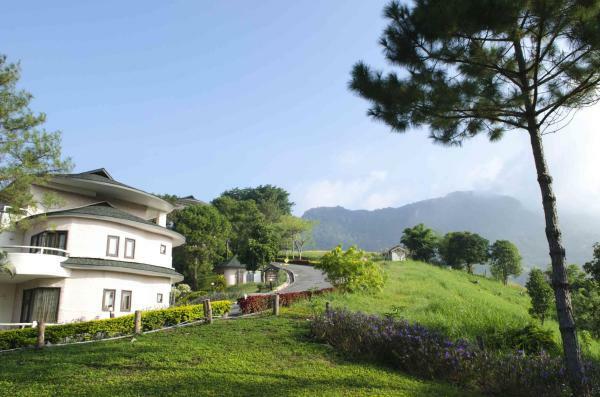 Hoteles cerca de Phu Tub Berk Mountain. 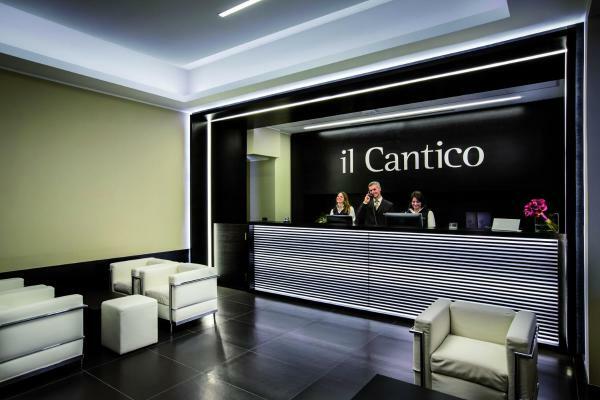 ¡Reserva ahora tu hotel! 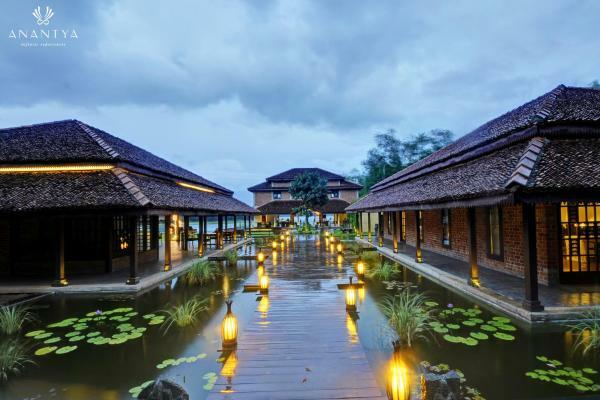 Located in Khao Kho, Kiri Pura Resort features a terrace, bar, on-site dining, and free Wi-Fi. 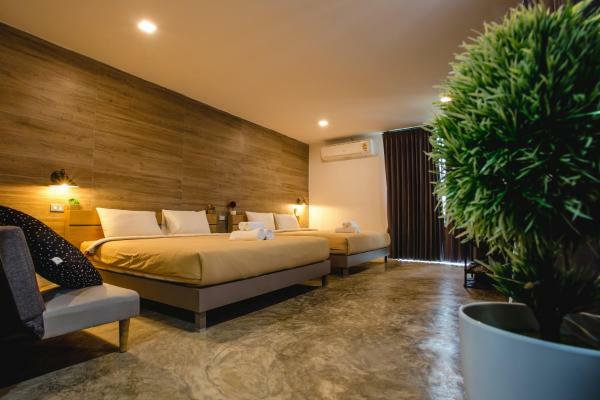 All rooms feature a flat-screen TV with satellite channels and a private bathroom. Each room is fitted with a terrace with mountain views. 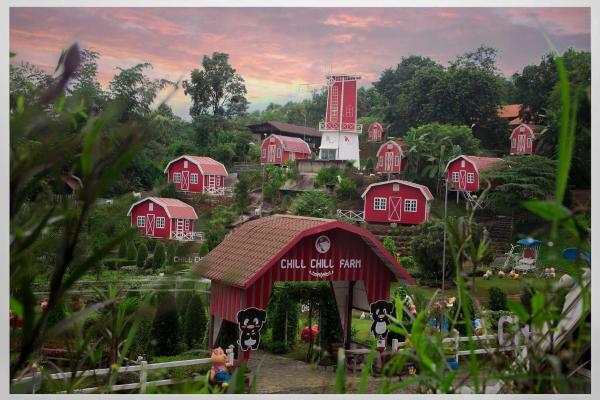 Baan Mai Cartoon Resort is situated in Campson and features a garden and on-site dining. All rooms feature a kitchen and a private bathroom. Every room has a terrace with garden views and free Wi-Fi. 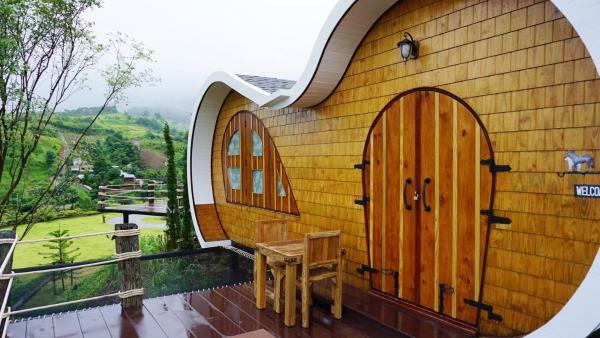 Located in Ban Huai Phai in the Phetchabun Province Region, 16 km from Phu Tub Berk Mountain, Phu Fa Sai Resort features a barbecue, children's playground and terrace. Guests can enjoy the on-site restaurant. Free private parking is available on site. 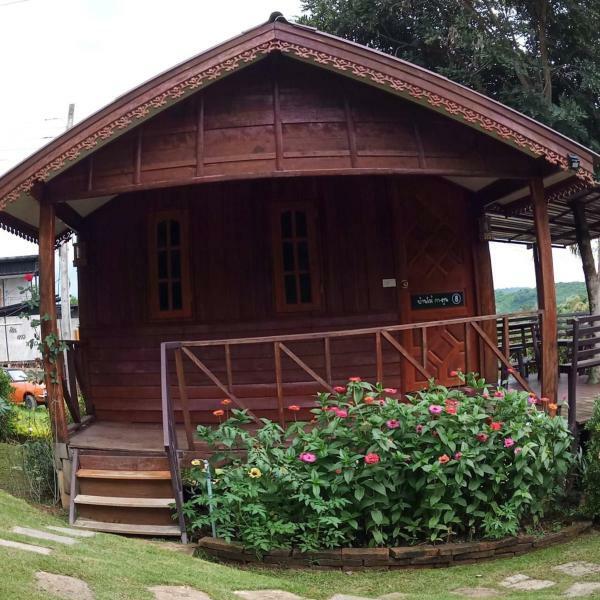 Ubicado en medio de un paisaje montañoso tradicional en la provincia de Phetchabun, este lujo refugio de estilo suizo ofrece infinidad de oportunidades para explorar una de las regiones más bonitas, y más desconocidas, de Tailandia. 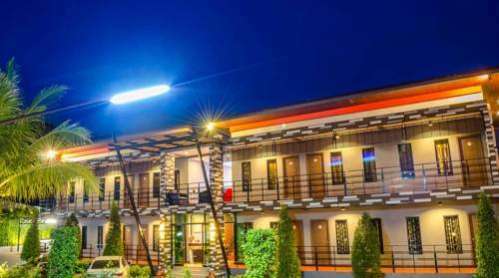 Featuring a garden and free Wi-Fi, Khao Kho Valley Hotel is situated in Phetchabun. Guests can enjoy mountain views. The Prince Hotel is set in Ban Lao Kok Kho, 14 km from Khao Kho. 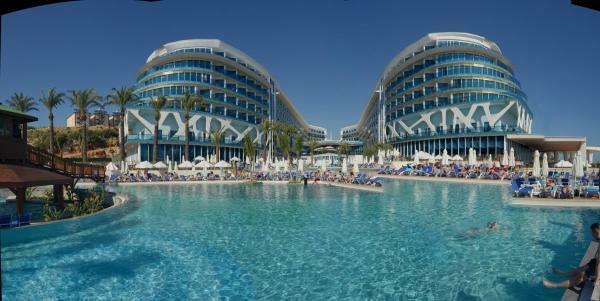 Free Wi-Fi is provided throughout the property and free private parking is available on site. Set in Ban Huai Phai, 15 km from Phu Tub Berk Mountain, Pha Kaew Resort Khaokho features free Wi-Fi access and free private parking. Guests can enjoy the on-site restaurant. Offering free Wi-Fi, Ban Rabreang Nao is set in Campson. 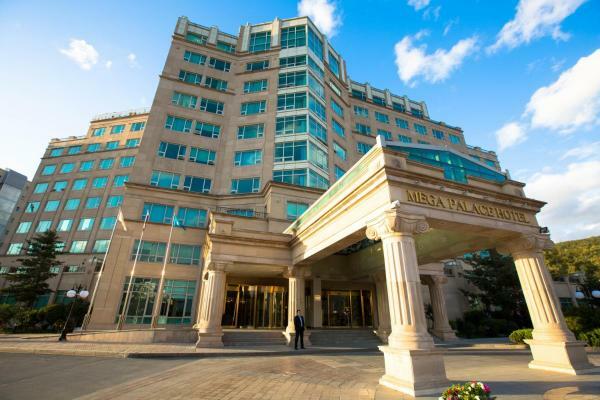 All rooms boast a flat-screen TV with cable channels and a private bathroom. Every room comes with a terrace with a mountain view. 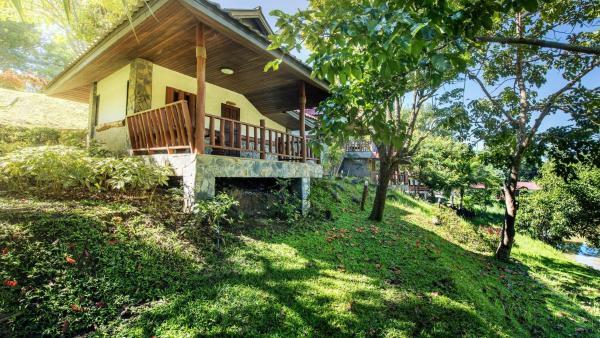 Located in Khao Kho, Baan Rattikan features barbecue facilities. All rooms boast a kitchen and a private bathroom. All rooms include a terrace with mountain views. Best Views Home Khao Kho is a holiday home with a terrace, located in Ban Huai Phai. 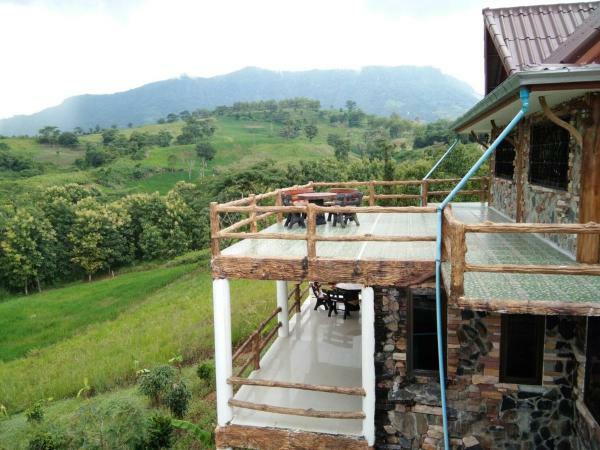 The property is 15 km from Phu Tub Berk Mountain and features views of the mountain. Free private parking is available on site. 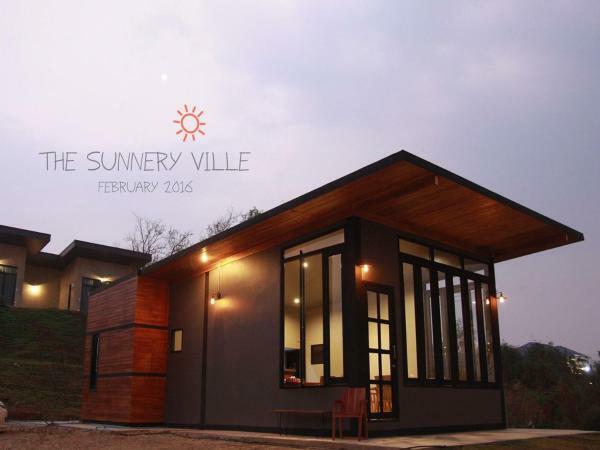 Set in Lom Kao, 36 km from Khao Kho, The Sunnery Ville features air-conditioned rooms with free Wi-Fi throughout the property. Free private parking is available on site. Baan Suan Yai Saee offers pet-friendly accommodation in Ban Phu Pun. Free private parking is available on site. El Breeze Hill Khao Kho, situado a 2 km del templo Pha Son Kaew, incluye una piscina al aire libre y ofrece alojamientos con aire acondicionado y balcón privado. El hotel dispone de conexión Wi-Fi gratuita en todas las zonas.